A Short Web Video from a Satellite Media Tour. 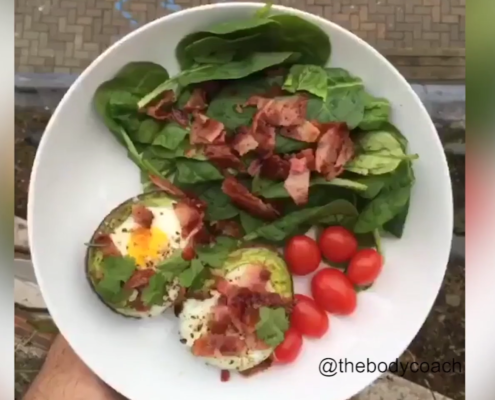 Forget everything you’ve been taught about dieting. Forget calories. Forget cravings. Forget dieting. “Obesity Warrior,” renowned endocrinologist and leading Harvard Medical School expert Dr. David Ludwig rewrites the rules on weight loss, diet, and health. Formerly Warner Books, came into existence in 1970 when Warner Communications acquired the Paperback Library. 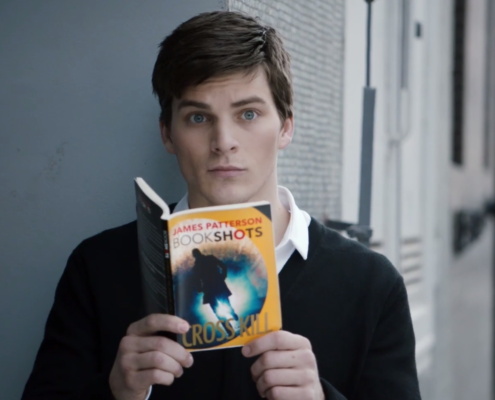 Today Grand Central Publishing reaches a diverse audience through hardcover, trade paperback and mass market imprints that cater to every kind of reader. 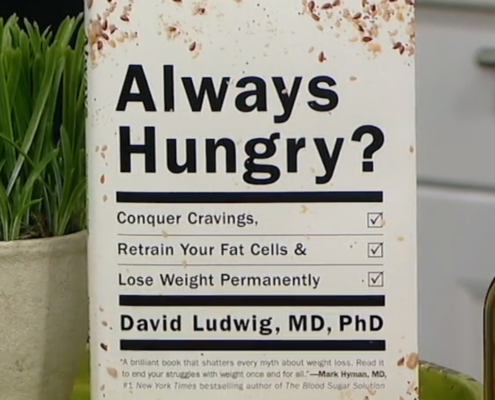 We booked, produced and directed a SMT and RMT with Dr. David Ludwig for his book Always Hungry. This book was thorough and full of scientific research and facts to show readers why their diets were making them gain more weight, not lose weight! Dr. Ludwig wanted to show everyone that its not about counting calories and eating less fats, its about eating the right fats, the right proteins, and the right carbohydrates. Booking this tour took extra strength from the team at Auritt. Two tours in two days, totaling in over 35 interviews, reaching over 8 million people in the United States takes a lot of coffee! We pulled it off successfully, helping Dr. Ludwig educate America that diets are not the way to go any longer.